I got the idea for the breakfast egg cups when Dave and I had breakfast at Darlington Place. They served theirs in a shortcrust pastry which to me was too heavy for so early in the morning. I have made these 5 times and I can say they are a great breakfast treat. I do not do much driving anymore but what used to frustrate me when I was on the road every day of the week, still drives me scatty now. Every morning we head up Sir Lowry’s Pass road which has a single lane in each direction. More often than not I find myself behind a driver going under the speed limit. As soon as the road is clear for me to overtake, this same driver will speed up. So, I am left with two choices. Either I too can speed up and break the speed limit. Or I can slow down and pull back in behind them, knowing they too will slow down. I usually tend to go with the first choice and hope there are no speed traps while I am overtaking. When looking for a breakfast choice for a special meal, the decision is really easy. All you need to do is make these breakfast cups. They are quite time consuming so please do not be in a rush when you make them! You could prepare the pastry, mushrooms and bacon in advance and just have these all ready to go in the morning. Or you could savour a cup of coffee while these cook. Either way, your choice will be perfect. You had me at “streaky bacon.” I can’t wait to make this! I am such a breakfast person. Tandy, what a lovely change this would make at the breakfast table! I’m with you on changing out the shortcrust pastry. Enjoyed your sharing of your driving frustrations! Thanks for sharing this great idea for a breakfast recipe. Will give it a try one of these mornings for sure 🙂 Keep up the great job! Such a gorgeous treat for a weekend morning when things are not so rushed – Tandy, this is my first intro to mushroom velouté! Thank you! That is my kind of breaky and with a steamy cup of espresso it does not get any better! Tandy this has made me so hungry. I could eat this for breakfast every day! 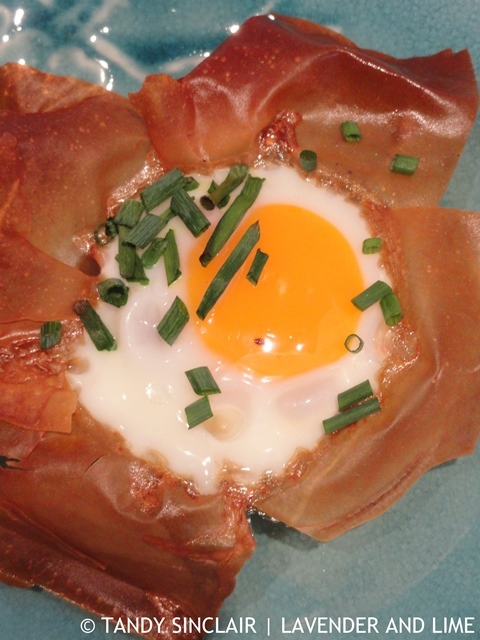 We love making little egg cups like this. They are really versatile too, as you can add so much to them. A gorgeous breakfast treat! The mushroom sauce sounds lovely. These are such unique breakfast cups! Totally different than what I’ve seen on Pinterest thus far. They’d be really nice for a morning wedding or baby shower. Very nice. I’ve made something similar with bread as the base. It’s surprisingly good! Perfect meal for a weekend. Have a happy week Tandy. 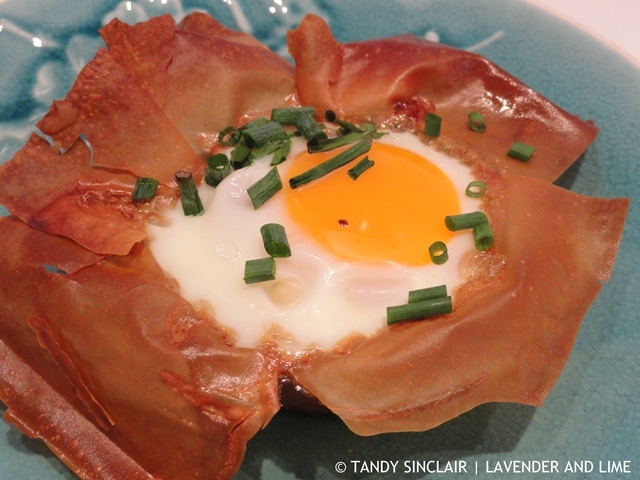 This is a fun way to enjoy breakfast eggs. Something a little different. I particularly like the sound of the mushroom sauce.